Welcome to Your Samurai Swing. Frans Strauss – 2012 KZN Club Professional of the Year. Here’s a look at two swords that were born around the same time in history…The Samurai Katana and the European long sword..both were the results of the technology of tempering steel…Just remember this when you are at the Samurai Swing – those swords are sharp! LIKE THIS THEME? You can buy it on StudioPress. 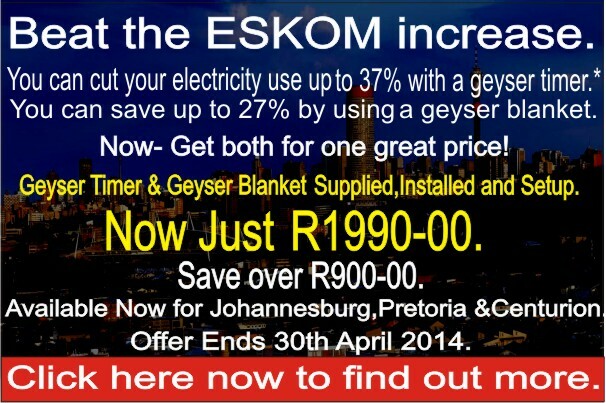 Save Money this Winter with an Incredible Package Offer from Saving Energy! 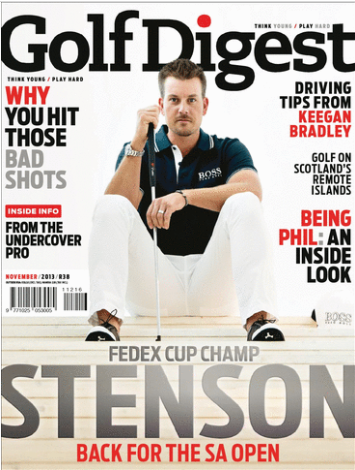 Featured in the November 2013 Edition of Golf Digest , read about veteran sports writer Dan Retief's experience with the Samurai Swing. Click on Hendrik to download the PDF Copy. My thanks to Barry Havenga at Golf Digest for the copy. The Samurai Swing – As Seen on Super Sport. 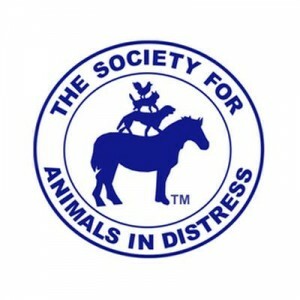 The Samurai Swing donated 5 Courses worth R15 000 to the Animals in Distress Golf Day. 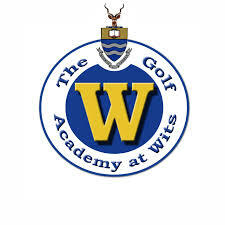 The Samurai Swing is held at the Amazing Golf Academy at Wits! With a full range facility including chipping and putting. 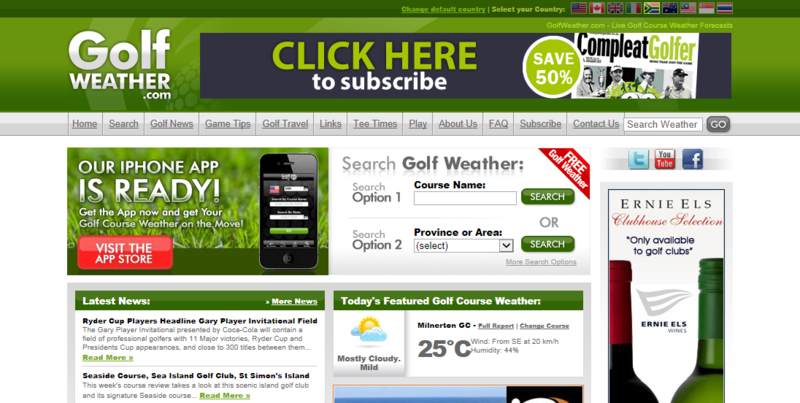 Full club fitting with Greg Smith - PLUS great prices on range balls! 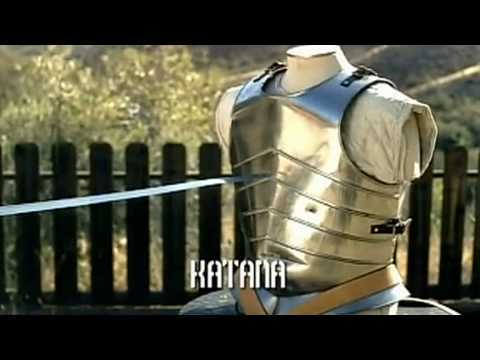 [uvc-youtube id=”EDkoj932YFo” width=”560″ height=”315″ autoplay=”0″ controls=”1″] Here’s a look at two swords that were born around the same time in history…The Samurai Katana and the European long sword..both were the results of the technology of tempering steel…Just remember this when you are at the Samurai Swing – those swords are sharp!